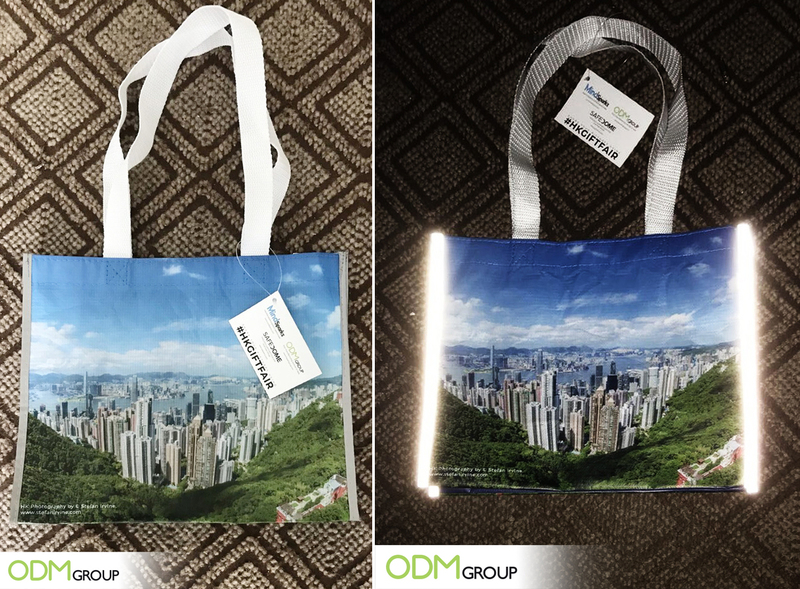 The versatility of these reflective shopping bags has been discussed in our previous blog post. 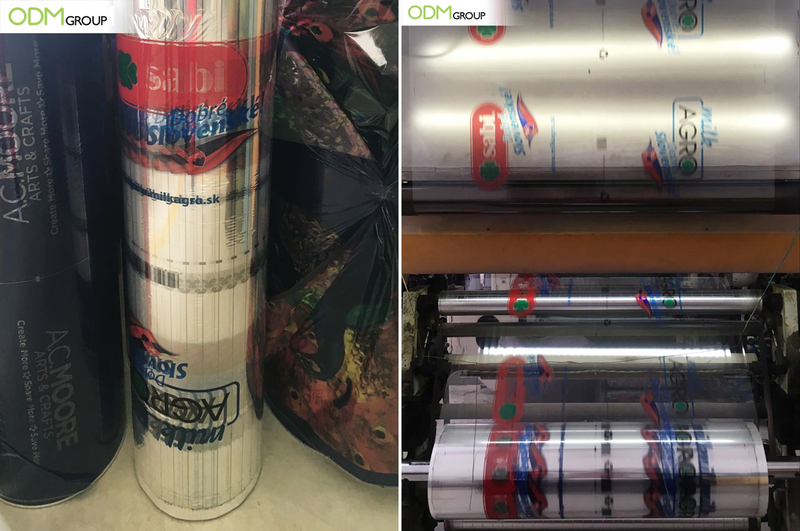 In this blog, you will get to know about the manufacturing process of the reflective bags in more detail. The material used to make the bag is RPET (recycled polyethylene terephthalate). The printing is usually done through silkscreen and CMYK printing. 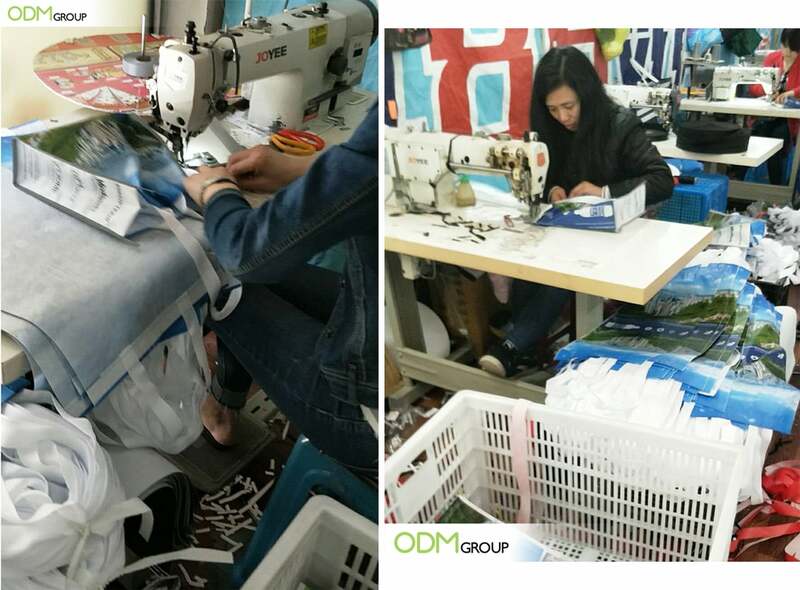 Another material that can be used for making these promotional bags is the non-woven fabric. Whilst it is more economical in the short term, it is not as sustainable so less preferred option. Read more here about non woven shopping bags. RPET or Recycled PET material is made from the recycled plastics bottles that are collected for this purpose. The recycling involves a number of processes. 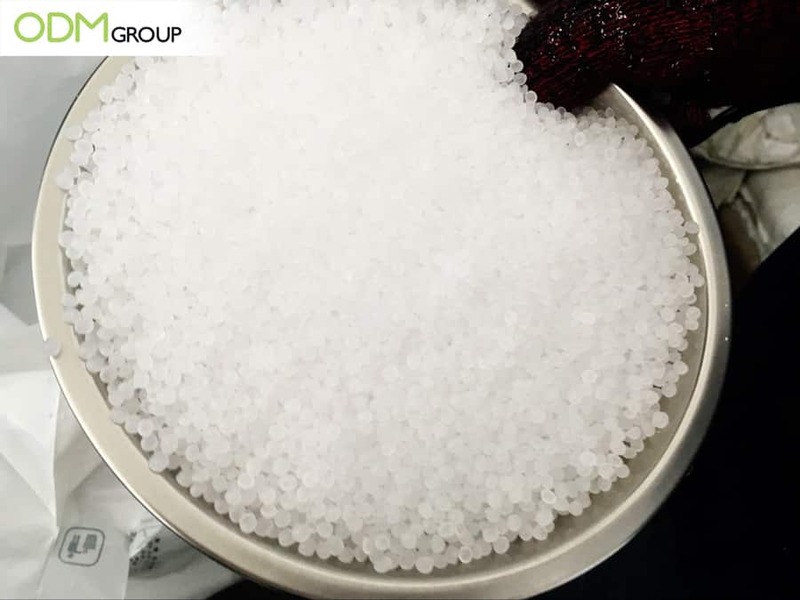 Mainly, the collection of the plastics bottles, sorting the reusable plastics and granulating them and then extrusion process after which they are made into pellets. These pellets then can be used for manufacturing the products. Using RPET is a great initiative towards sustainability, as the plastics get reused for this purpose. On the environmental side, it is a great step as the carbon emission and the greenhouse gases are reduced by using RPET material and consequently saving energy in production. 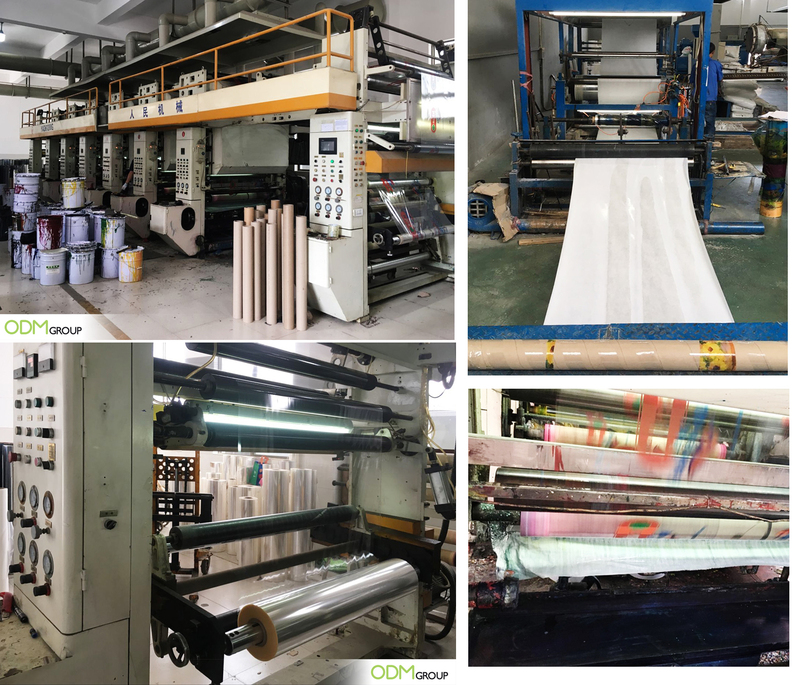 Moreover, RPET is quite versatile and cost-effective which makes it an excellent choice of material in terms of the marketing budget and being cost-effective in terms of the production budget. The plate cylinders are set up as per the approved design and artwork as per the requirement. On loading the plate cylinder on the film printing machine, put the inks in the ink boxes. Generally, CMYK (Cyan, Magenta, Yellow and Key (black)) colors are printed on the clear film. CMYK colours are the four colour model in the printing process which corresponds to the ink used for printing. Followed by each of the 4 plate cylinders are dipped in the ink box one after the other to print on the clear films. Printed clear films will be in rolls. Next, this is then loaded onto the lamination machine to be heat compounded onto RPET or nonwoven fabric. On top of the funnel of the lamination machine, the melted plastic beads are added. This melted plastic beads act as an adhesive agent between the printed film and the RPET/non woven fabric in the lamination process. Then the compounded RPET or nonwoven is cut into bag panels. This is then sewed and trimmed. It is during this sewing process that the reflective piping is sewn onto the bag on the sides. This makes them a reflective shopping bag. 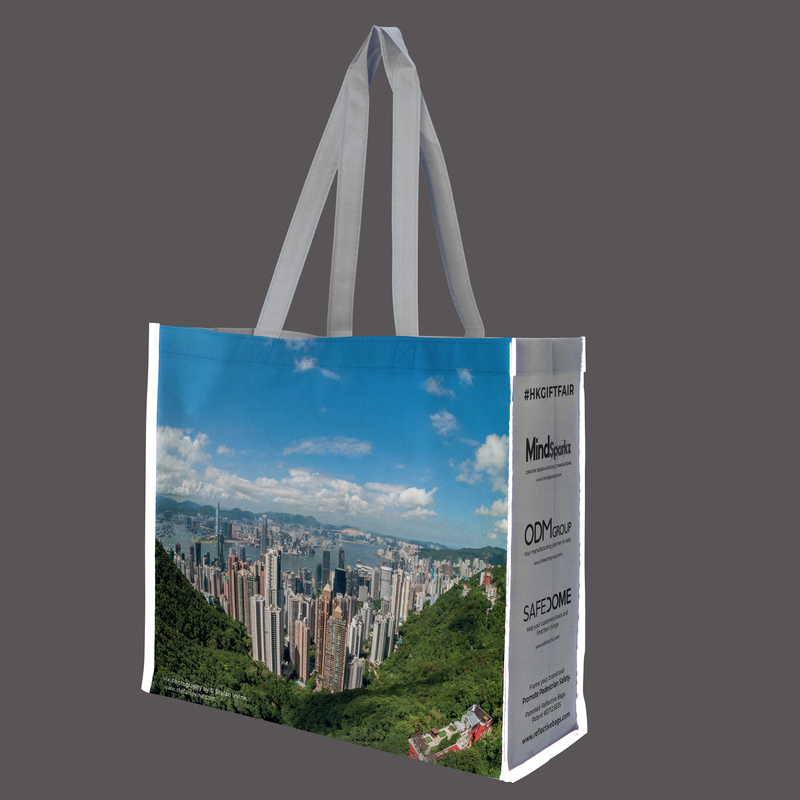 The image used for our reflective shopping bag is the picturesque view of Hong Kong city, taken from the popular location of Victoria Peak by photographer Stefan Irvine. Our product is made in collaboration with Mindsparkz and SafeDome for the Hong Kong Gifts and Premium Fair 2018. We will be giving away these reflective shopping bags at the fair as well! We have recently launched the new website reflectivebags.com. Be free to check it out and learn how global brands are using our bags for promotion and retail! Most importantly, we don’t stop repeating that our reflective shopper is being made from reused plastic bottles and also promoting the pedestrian safety especially at night. Why choose these reflective shopping bags for your brand? The bag can be used by both children and adults. It is particularly handy for taking them to the supermarkets and avoid unnessary usage of plastic bags. And for sure your children will be safe on roads while walking. Through such unique promotional items, the brand not only gets brand awareness but also proves its sustainability and increases the safety awareness among the consumers. Thus, more customers opting for such sustainable options over plastic bags while shopping. It can clearly increase the brand recall and recognition. The fully customized design makes it even better! ODM has a unique patent for these reflective shoppers. Drop us an inquiry for more details! If you don’t have design in mind, our design team at Mindsparkz can help you with the product brainstorming session and shopping bag design as well. We offer other services too. Head to our blog to know more!